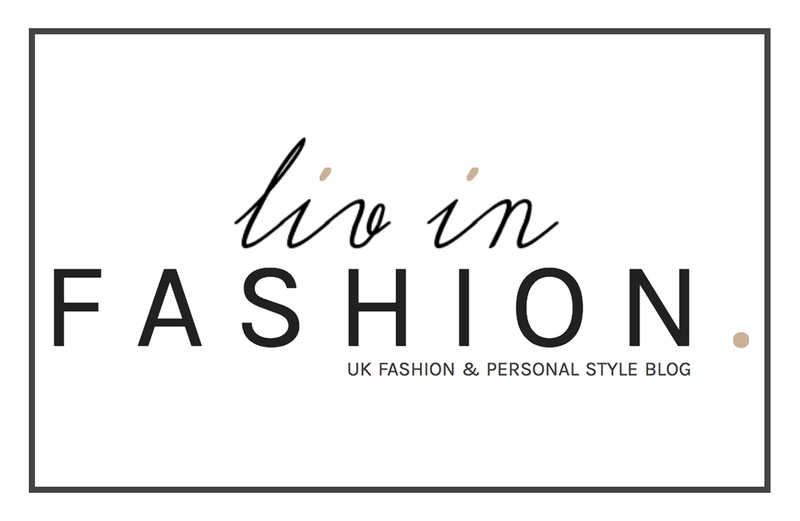 A little trip to Lewes | liv in fashion. So yesterday, I very much turned 20. The big 'two oh' - ie. time to stop pretending to be a teenager and accept the fact that it's time to be an adult...ie. time to start looking at the bigger picture and perhaps the future and the direction in which your life is heading. For me, this is a pretty scary prospect, because, as much as I like to project a sense of 'got-my-sh*t-together' level headedness, in reality, I'm still just a lost soul, trying to figure out who I am, what I want and where I want to be. Deep thoughts aside, I actually had a very lovely day, with thanks to my beautiful family. My sister Alix and I always talk about wanting to explore more and of course, we want to travel abroad, but I think you often miss those little gems that are on your doorstep when you're caught up in everyday life. She decided to take me to Lewes - a town 20 mins from Brighton which I'm surprisingly unfamiliar with but Alix knows pretty well. On recommendation, she took me to The Buttercup Cafe - the most quaint, little cafe I've ever seen, set in a sun-soaked mews and filled with an array of beautifully bright flowers in every available space - everything rustic and homemade. We gorged on brownies and carrot cake, whilst having a natter, before exploring the picturesque environment around us! Down almost every street were these dainty, little houses and mismatched shops and buildings, with pastel or brightly coloured themes - each with its own character and story to tell. Naturally, I gravitated towards the pink one, quietly unaware that the cute, elderly lady that lived there was patiently waiting for me to stop being a tourist and let her into her home. Doesn't that make this all the more precious? Living in a city has its perks but there's something about smaller towns that spark an overwhelming sense of childhood nostalgia - alongside comfort and safety. Pretty apt, considering the occasion and what seems like the beginning of my long journey into adulthood. Just goes to show how often we overlook the things that are right under our noses.